It's been a busy week since the Bee-eaters. 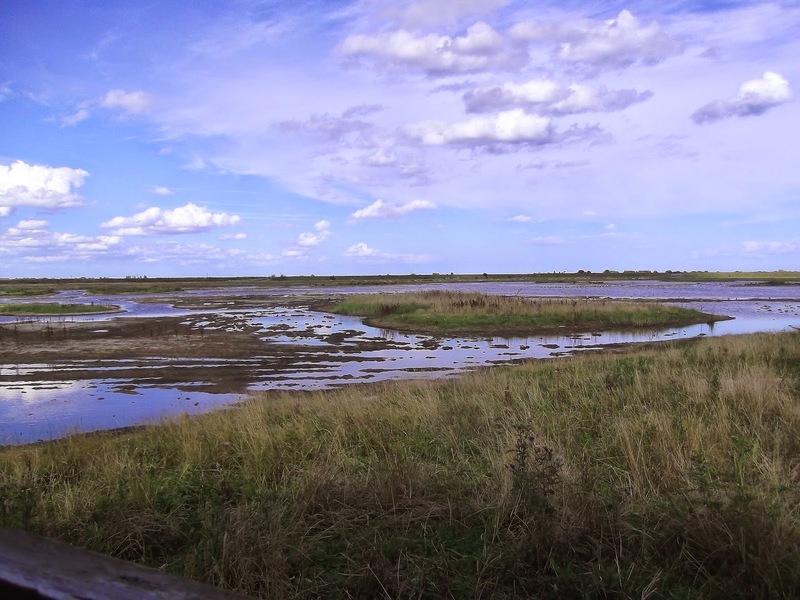 I travelled up to Lincolnshire on Saturday for another Brisca F1 stock car meeting and conveniently the RSPB Frampton Marshes reserve was on the way. Unfortunately time once again wasn't on my side. The original plan was to visit Frampton and then Gibraltor Point further up the Lincolnshire coast near Skegness, but I wasted time trying to get an easier vantage point by the side of the road opposite the area normally inhabited by the Black-winged Pratincole at Ouse Washes earlier in the day. This detour only resulted in not seeing anything (the Pratincole had flown off earlier that morning anyway) and being stung on my shoulder by a persistent and aggressive wasp. So the time wasted meant the visit to the Gibraltor Point would have to be postponed to another day and it also meant less time to walk round Frampton Marshes. Time management when birding is obviously not my strong point. Still, what time I did have was spent pretty well. 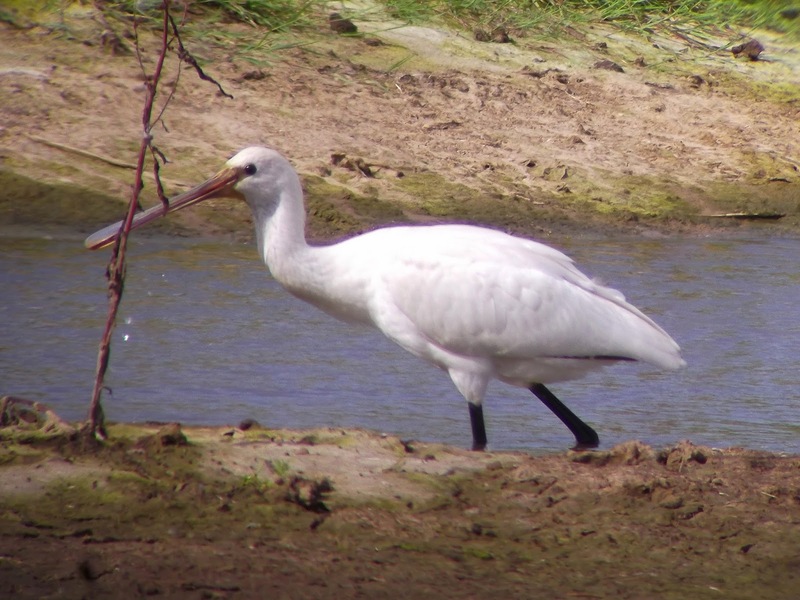 I've never been birding at Frampton before so it was always going to be interesting. The reserve has also had its fair share of decent birds this year. It didn't disappoint. It's a well laid-out reserve. 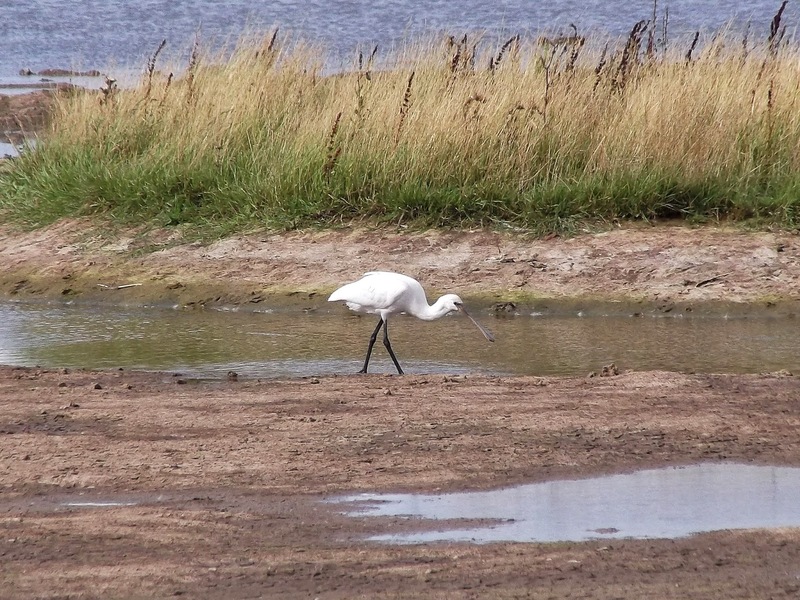 Compact, easy to walk round, with a variety of habitats, with saltmarsh, reedbeds, freshwater scrapes and wet grassland. 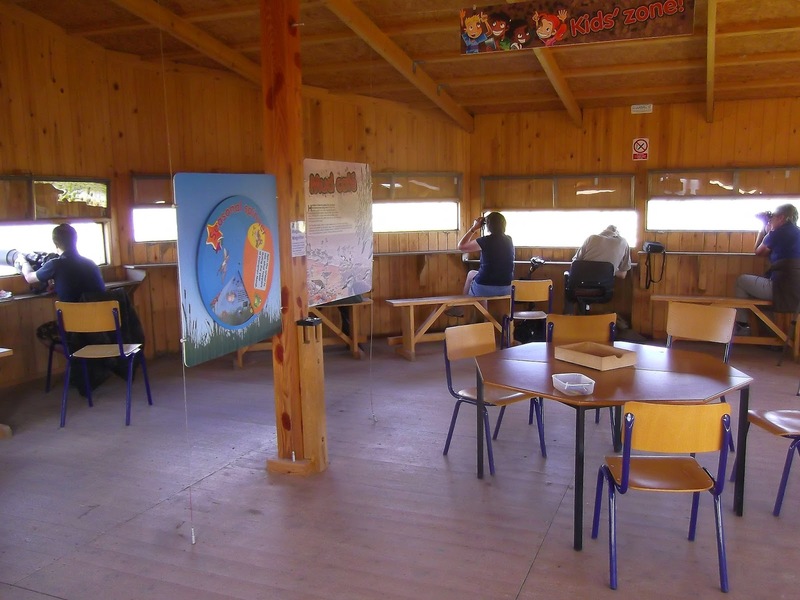 The girl who greeted me at the visitors centre was very helpful and there were plenty of leaflets and maps to help you find your way around, as well as coffee and tea if you wanted stop for a break. 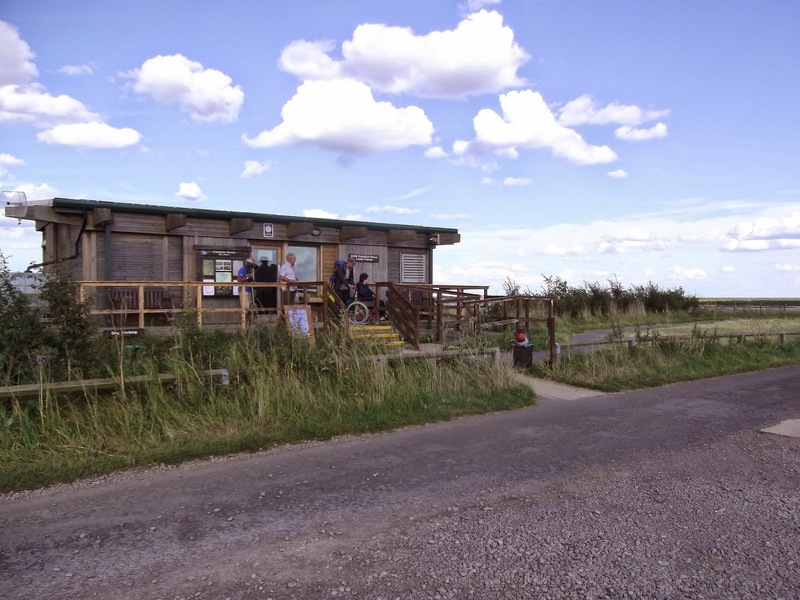 My first stop was at the 360 Hide, which as the name suggests means you can view the area through a full 360 degrees. 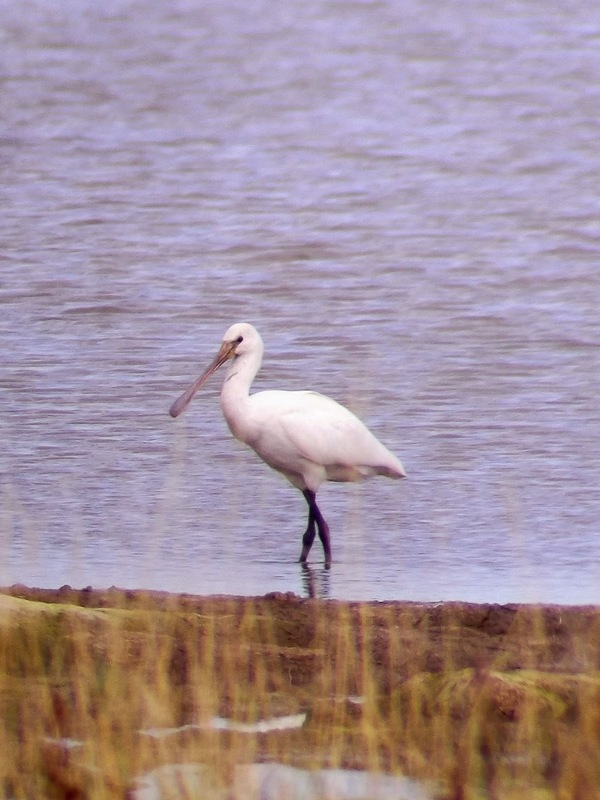 It was here that three Spoonbill had made set up shop. I saw two of them. 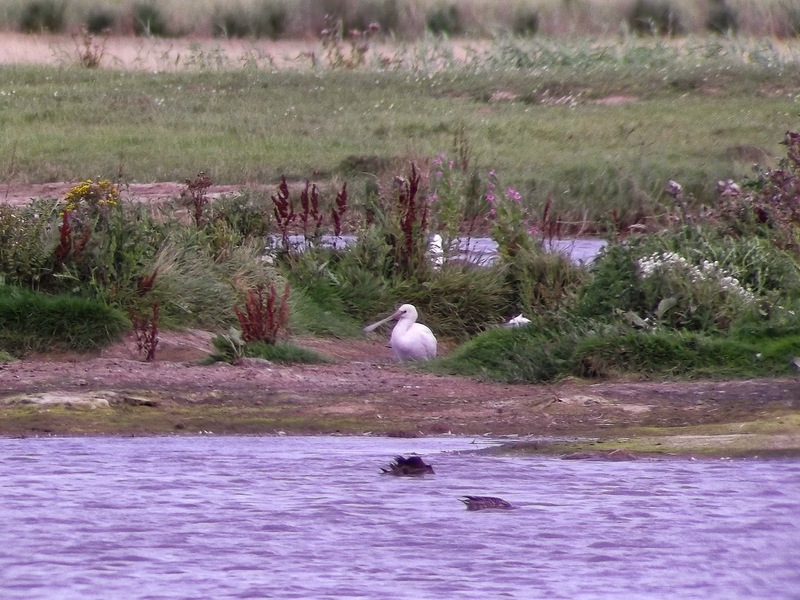 One, as is often the case, appeared to be sleeping while the other, a juvenile, was more than happy to parade around the freshwater scrape feeding and gave great views. There was plenty to decent birds here, with a Little Stint, Wood Sandpiper, two Spotted Redshank and also a female Garganey among the large numbers of Black-tailed Godwit, Avocet, Ruff and Redshank. 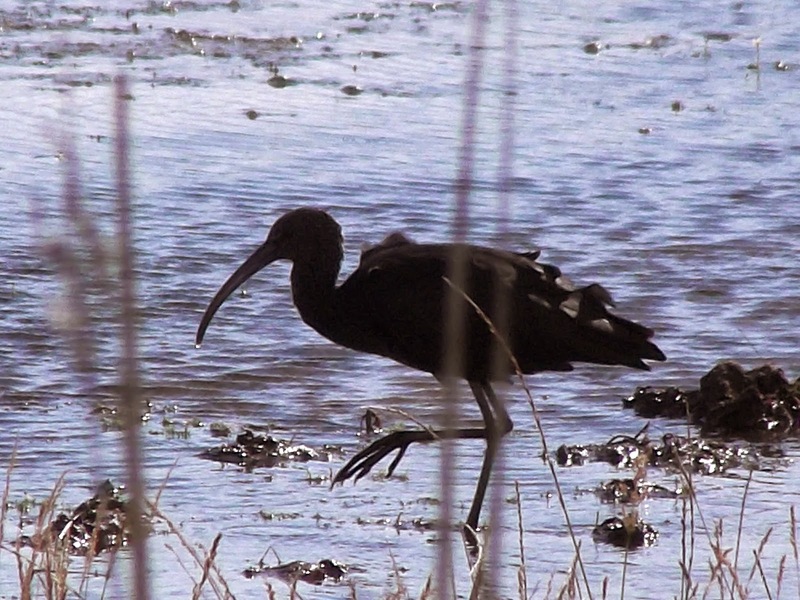 The other bird I was keen to see was a long-staying Glossy Ibis, my second in a week. 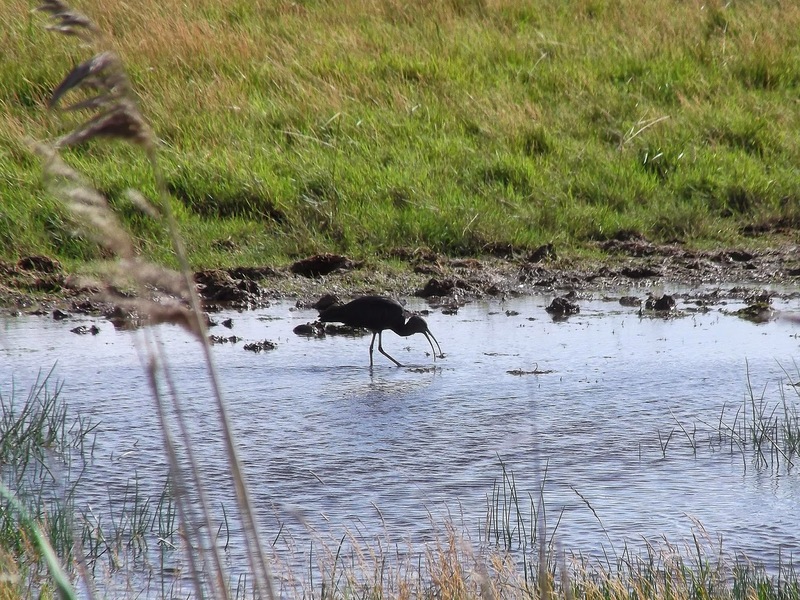 This bird was feeding on the wet grassland area, very close to the road that cuts through the centre of the reserve. 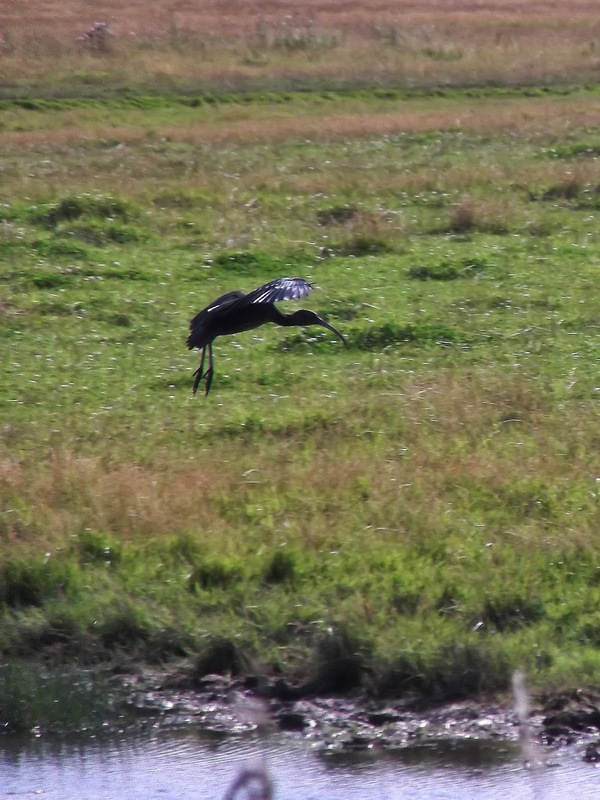 It was so close I struggled to focus the scope, hence rubbish digiscope images. My visit had to end there but I had intended to return the next morning. The Brisca F1 stock car meeting went on until late and I didn't get back to the hotel I was staying in until gone midnight. In short, I slept in, and then to add insult to injury ex-Hurricane Bertha dumped buckets full of rain on the area, so I decided it was best to head back home, even though a Red-necked Phalarope had turned up that morning. Such dedication.